"In the framework of a five-year plan, we intend to launch a man into space on our own, in order to become one of the aerospace industry powers," the news report stated, according to a translation provided by the Middle East Media Research Institute. "We hope to see that day." 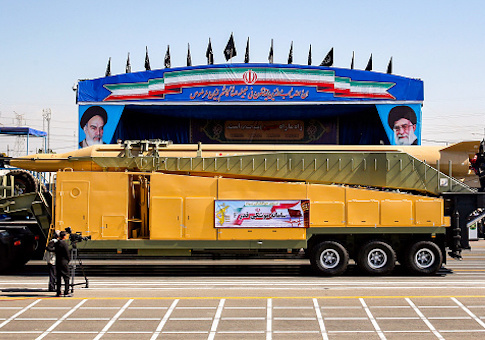 "Iran has no scientific or operational restriction for increasing the range of its military missiles, but based on its defensive doctrine, it is continuously working on increasing the precision of the missiles," Ali Shamkhani, a confidant of Iran's Supreme Leader Ayatollah Ali Khamenei, was quoted as saying by state-controlled broadcaster IRIB.